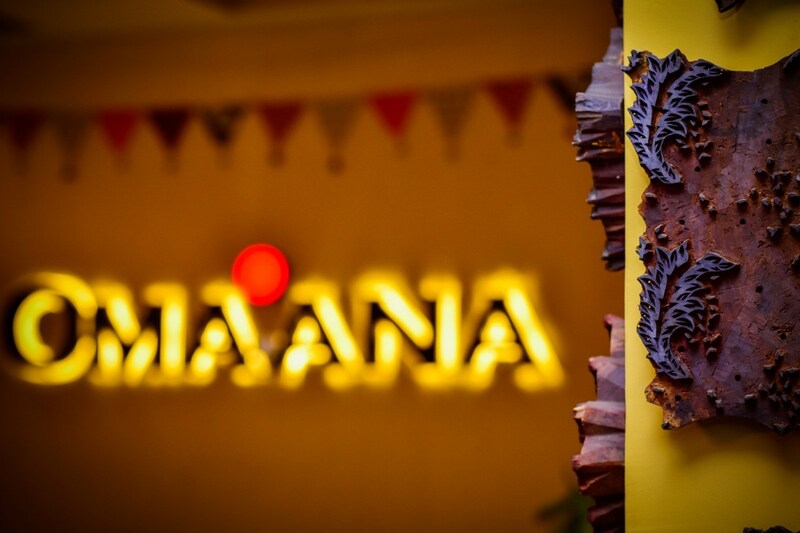 OMAANA, which derives its name from Sanskrit, means a woman. It is a Jaipur based fashion label and is a tribute to womanhood, to a woman’s infinite grace, elegance and style. It is an extension of a woman’s sensuous, delicate, strong, assertive self. From contemporary to chic to ethnic, OMAANA has it all for each woman, every woman. We specializes in modern cuts in traditional heritage fabric. The unique cuts and designs make Omaana a label which stands for style beyond the extraordinaire. The entire range is created out of purest form of cotton which is grown in India and dyed using age old traditional dyeing techniques. Our sense of design shows our love for Indian traditional crafts, creating designs that are minimalist in nature and interweave modern clean cuts with heritage fabric. We work closely with weavers and artisans all over the country as we believe in reliving the history of a culture by reviving its traditional fabrics. The label helps the fabric speak its language adding nuanced details, smart cuts and relaxed silhouettes as raw and natural as it gets. Each and every piece of garment is created as a result of an intensive thought process and numerous days of hardwork and passion of our team.